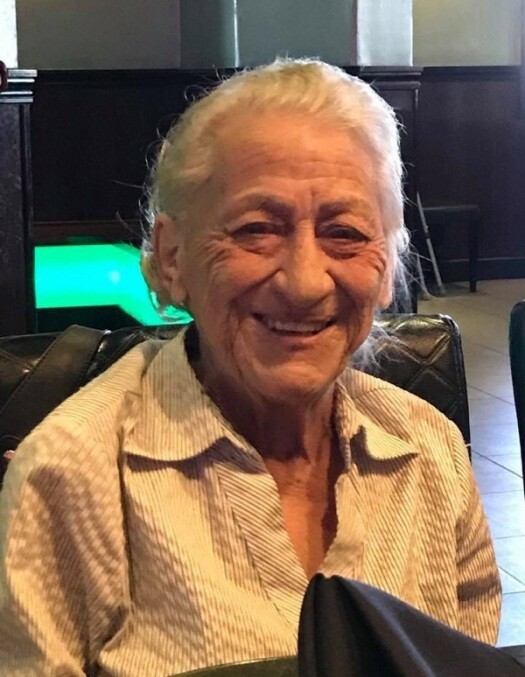 Ruby Johnson, 77, of Bloomfield, NM., passed away on April 15, 2018 in Farmington. Ruby was born in Eudora, Arkansas to Samuel & Annie Johnson on march 8, 1941. Ruby was a devoted homemaker, and she especially loved to spend her time cooking and gardening. More than anything though, she loved her family. In addition to her parents, Annie Totty and Samuel P. Johnson, she was preceded in death by her brothers, Grady & Jerry Johnson; her loving husband, Jack Johnson; son, Michael Johnson; and her daughter, Diane Greenleaf. Left to mourn the passing of Ruby are her son, Kelly Johnson; daughters, Becky Norman and Jacque (Tony) Payne; her sisters, Pat Palmer and Stephania Brockman; her grandchildren, Misty (Freddie) Garcia, Joshua (Jessica) Greenleaf, Tiffany Maestas, Cassidy Payne, Alishea (Arthur) Macky, Seth (Toni) Payne, and Samantha (Pat) Ryan; her great-grandchildren Brodie, Braezyn, Sienna, Stella, Jacob, Memphis, Deme, Emilio, Dominic, Kali, Gabriel, Payton, Skaileigh, Savahia, Micheal, Warrick, Leaman, Scarlett, Molly, Rubianna and Kaia. There will be a memorial service held Tuesday, April 17th at Farmington Funeral Home where Rev. Pete Albo, Jr. will be officiating.